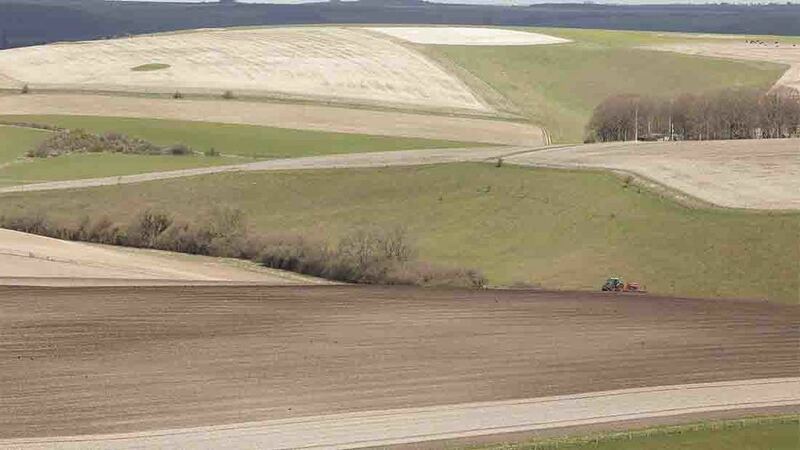 Organic crops have shown an overall decline since the late 2000s, mirroring the fall in land area farmed organically since 2008, according to Defra figures. The three main crop categories grown organically are cereals, vegetables, including potatoes, and other arable crops which comprise sugar beet and fodder crops. In 2016 the organic cereals area was down 3.2% on 2015 at 38,400ha. This comprised of 10,900ha of wheat, 12,900ha of barley, 11,600ha of oats and 2,900ha of other cereals. Area of organic potatoes was 900ha and organic vegetables 9,300ha, jointly down 1.2% on 2015. Area of other crops was 7,300ha, up 4.7% on 2015. In 2016, the UK had a total area of 508,000ha of land farmed organically, down from 521,000ha in 2015. The area in-conversion expressed as a percentage of the total organic area rose for the second consecutive year.